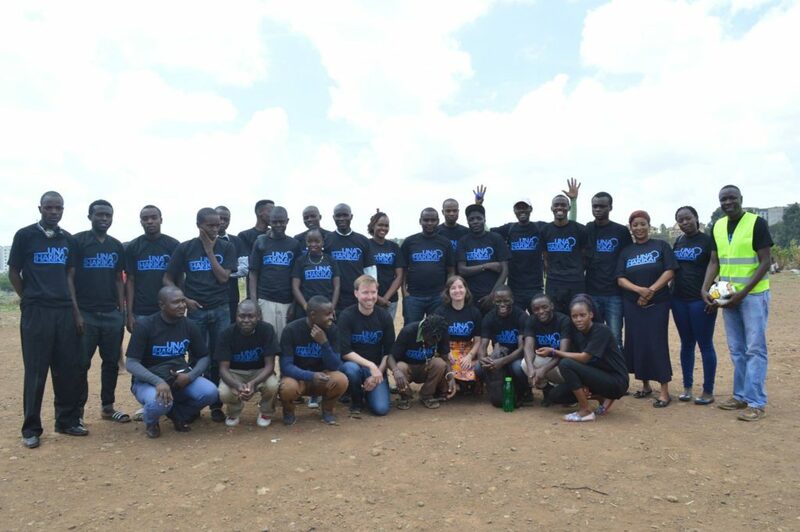 In October 2016, Map Kibera helped found a chapter at University of Nairobi of Youth Mappers, a project supported by USAID’s GeoCenter which aims to see more university students learn to use OpenStreetMap globally. 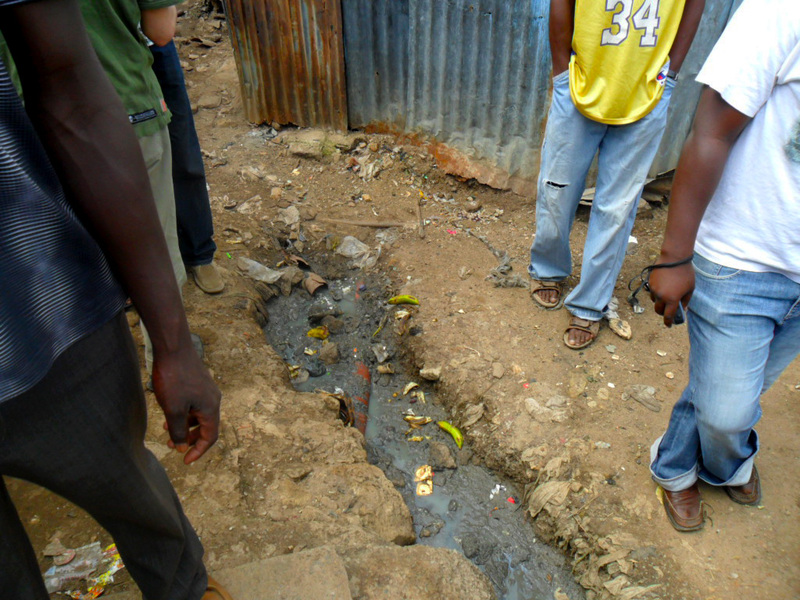 Students worked on field mapping of basic infrastructure and features such as water points, toilets, health centers, schools, and other public facilities in the Mathare slum with members of Map Mathare. 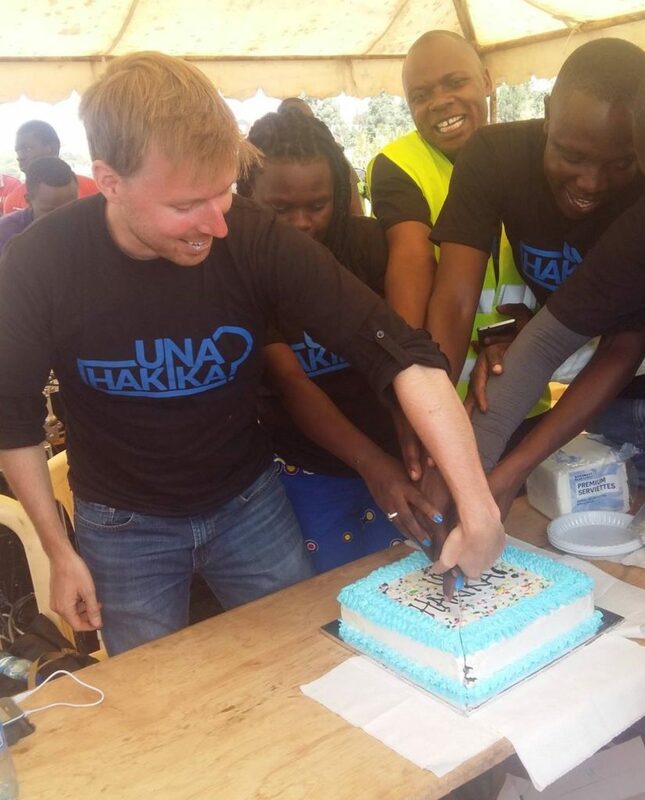 The participating students were from various University of Nairobi departments including the Department of Geospatial and Space Technology, the Department of Geography, the School of Business, School of International Development, and Center for Urban Research and Innovation. 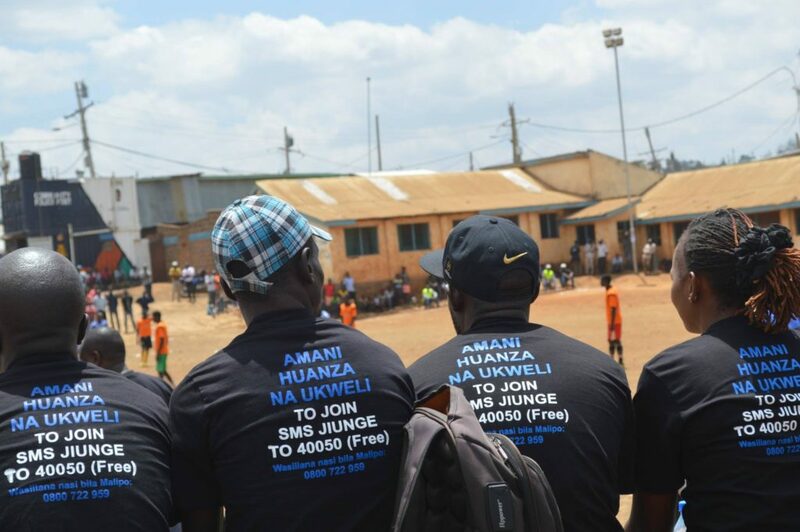 To see a brief interview of some students during the training session, click this link. 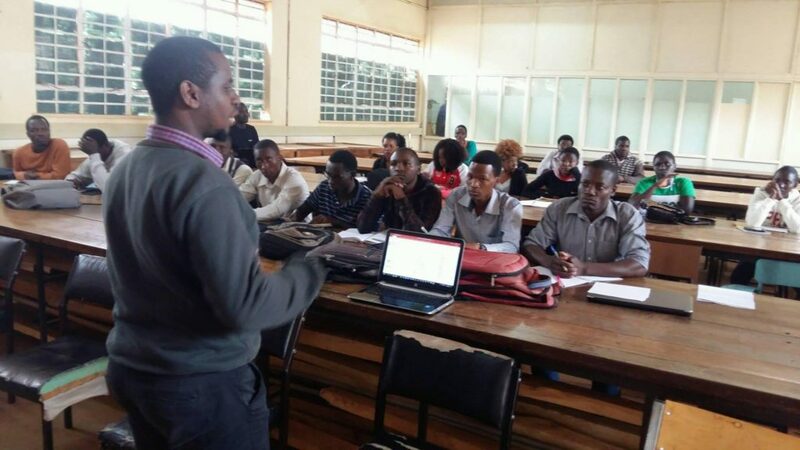 The following month, Map Kibera took a trip to Eldoret’s Moi University to train the Geography students Youth Mappers association of Moi University about OpenStreetMap. The first day, after an introduction by Sharon, the student leader of the Moi University, Lucy Fondo presented about Map Kibera Trust and its work through the years in the slum of Kibera and in other Nairobi’s informal settlements. 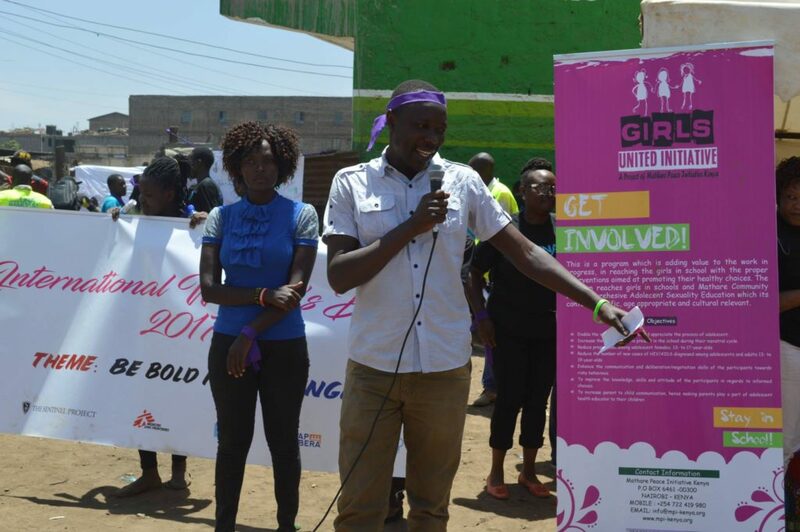 Then, Joshua Owino of Map Kibera team mentioned the other projects such as the YouTube channel news of Kibera News Network, the SMS reporting platform Voice of Kibera and the photo storytelling Humans of Kibera and how they are used as citizen journalism tools to tell more stories about issues highlighted on the maps. 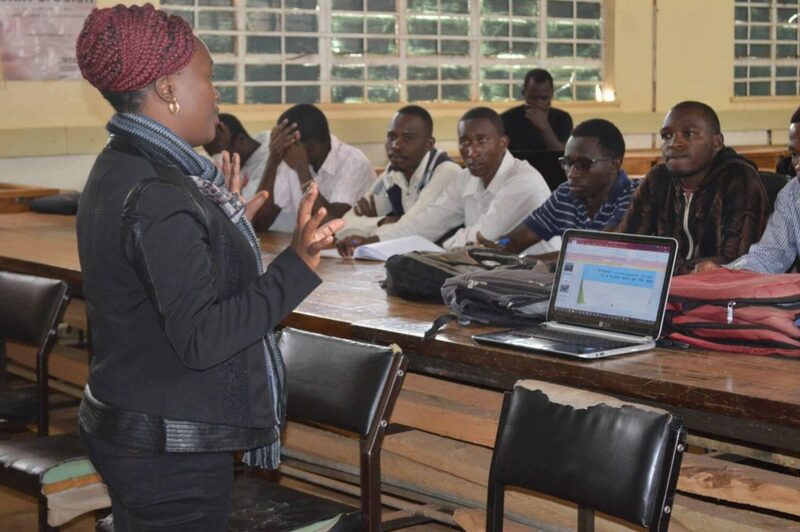 During the session, Phylister Mutinda from University of Nairobi shared her personal testimony about Youth Mappers experience during the University of Nairobi chapter: “This program helped me a lot for my studies. 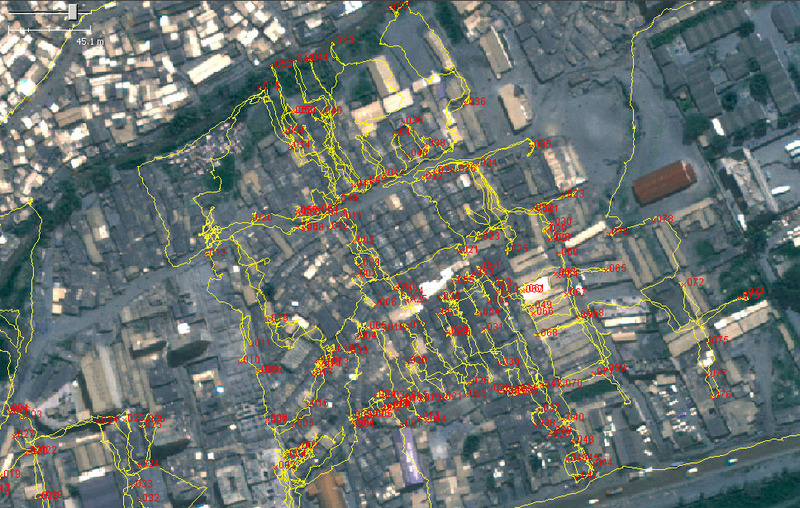 It was a good opportunity of practice what I’ve learned in theoretical classes about field mapping”. 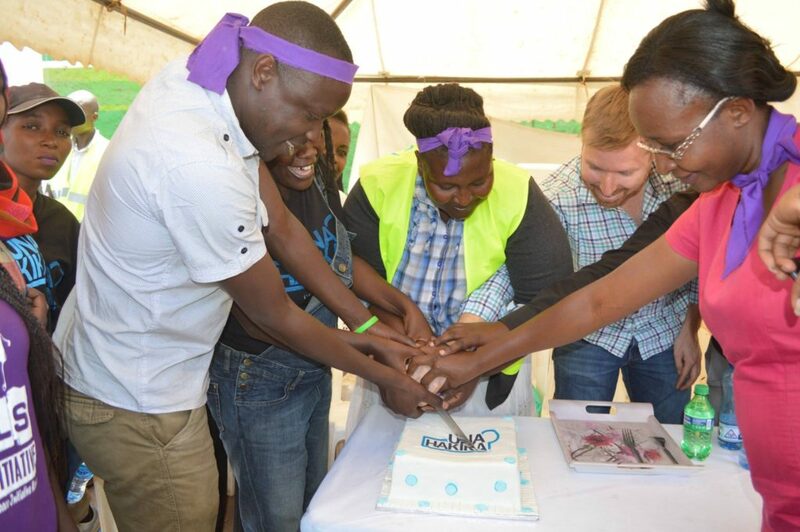 Later, Zack Wambua introduced the Youth Mappers programme and OpenStreetMap platform. 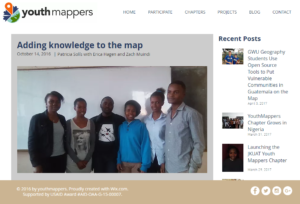 “It’s important to create a network of students who share their own personal experiences on mapping, using the free open source map OSM in order to create spatial data that is free and available for everyone to download and to use for their specific work”, he stated. After a brief presentation of the whole training, the students were able to create their own OSM accounts. 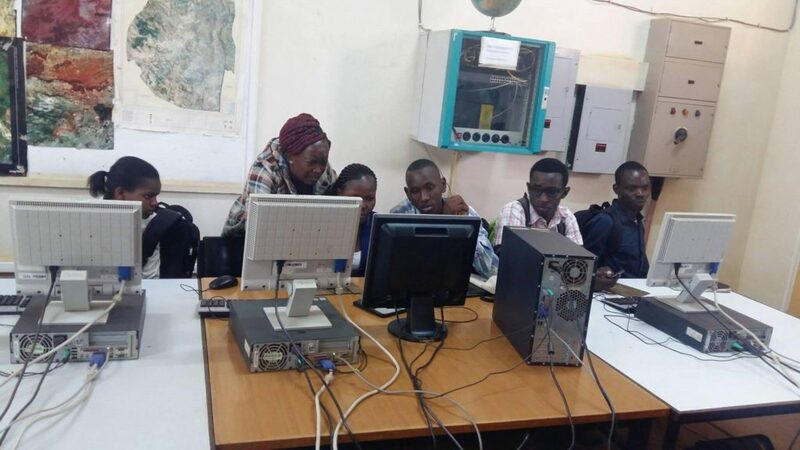 The second day, the practical training started with Zack Wambua in one of the GIS Laboratories of the University. 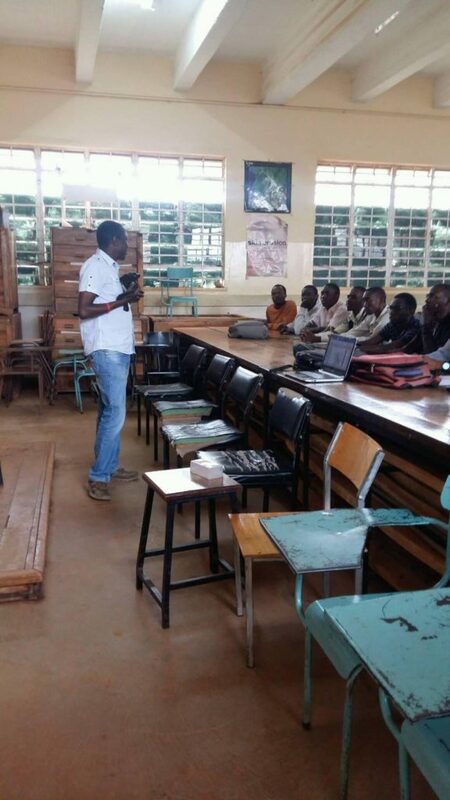 He demonstrated how they can contribute to OSM both through the ID editor, a web based editor, and the JOSM offline software to add map features, such as point of interest, roads, rivers, buildings and boundaries. Later, the students were able to practice with a mapping exercise in groups to map buildings and roads of the main campus. 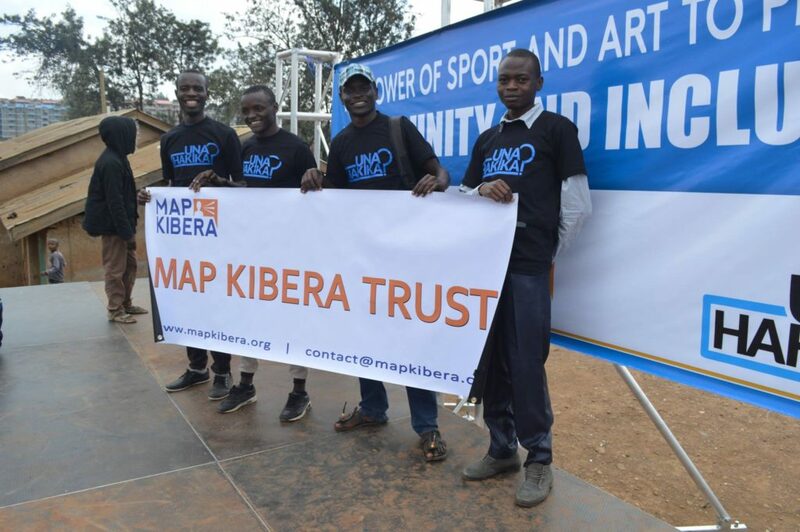 Later this year, Map Kibera plans to return to train the students in a field mapping exercise in an unmapped informal settlement of Eldoret. 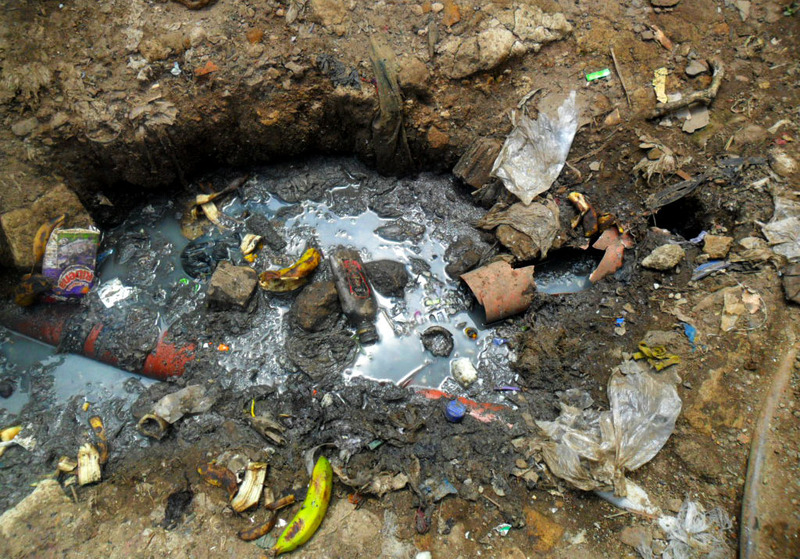 You are currently browsing entries tagged with Mathare at Map Kibera.